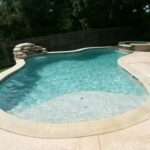 If you want a swimming pool that isn't confined to straight lines and angles, a custom, Free Form Pool just might be the answer. 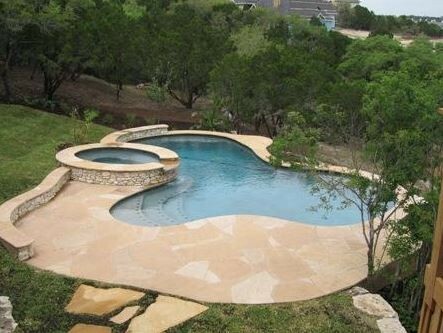 Looking for the natural look? 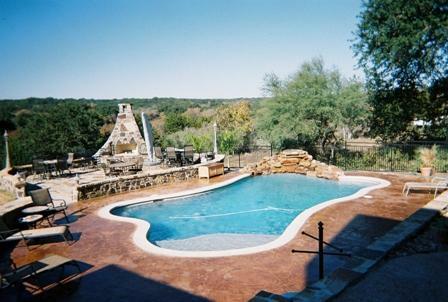 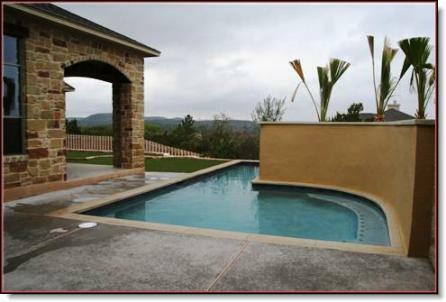 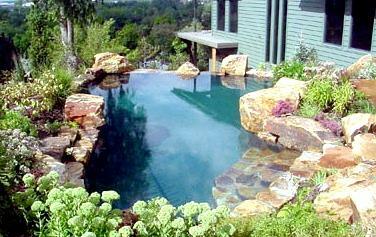 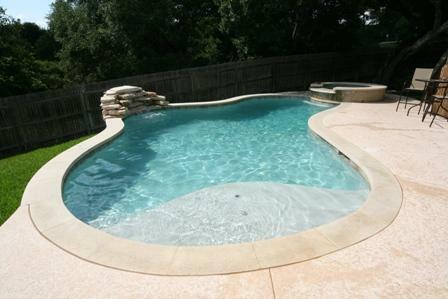 Crites Custom Pools can build your new swimming pool with the look of natural rock waterfalls or a lagoon style design. 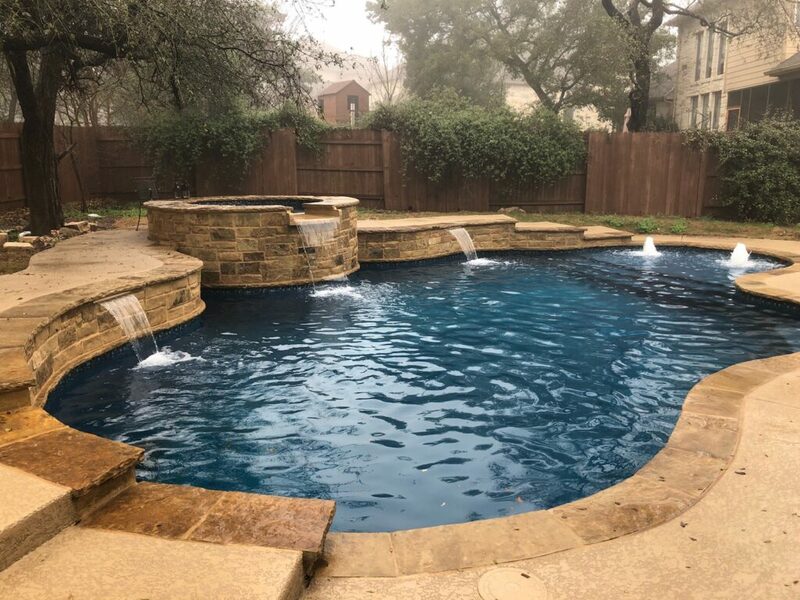 Turn your backyard into an escape from the day to day stress that life seems to offer. 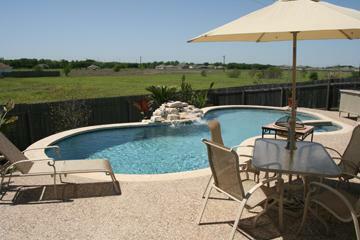 You'll look forward to arriving home from work and being swept away by the beautiful nature scene in your own backyard. 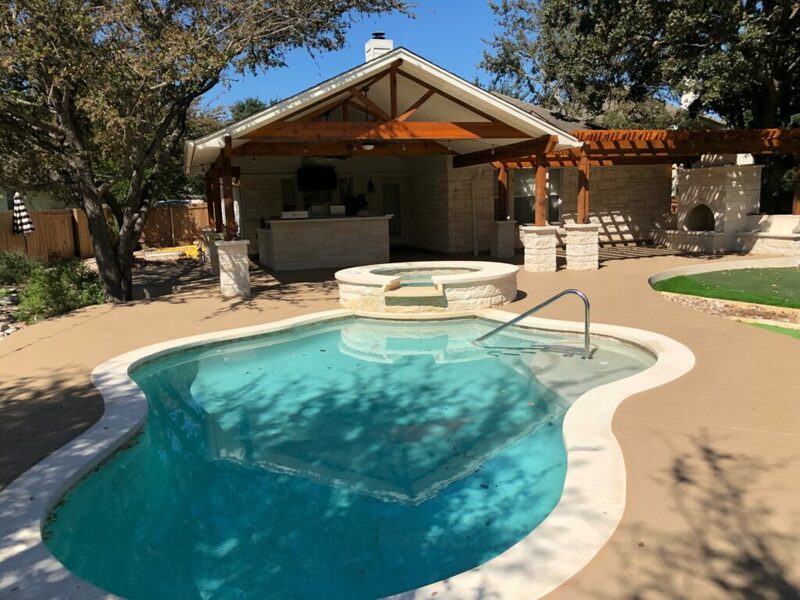 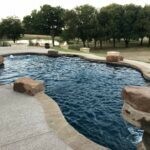 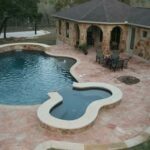 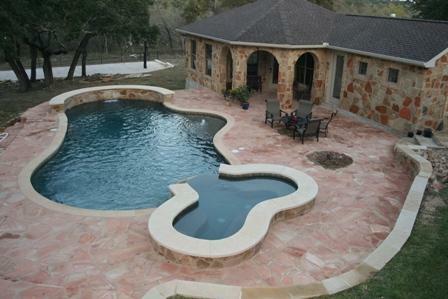 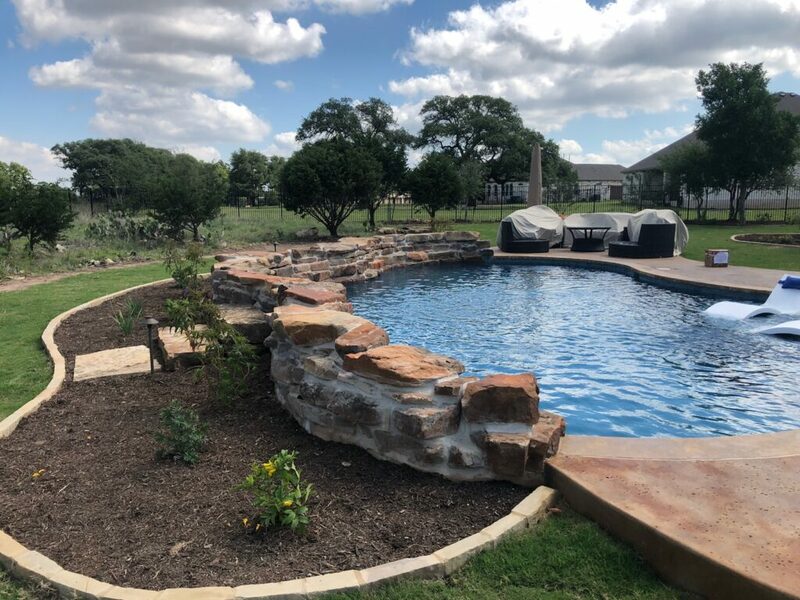 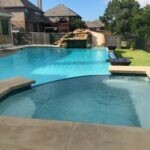 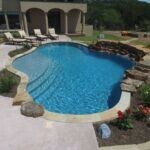 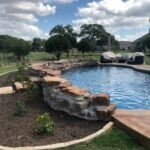 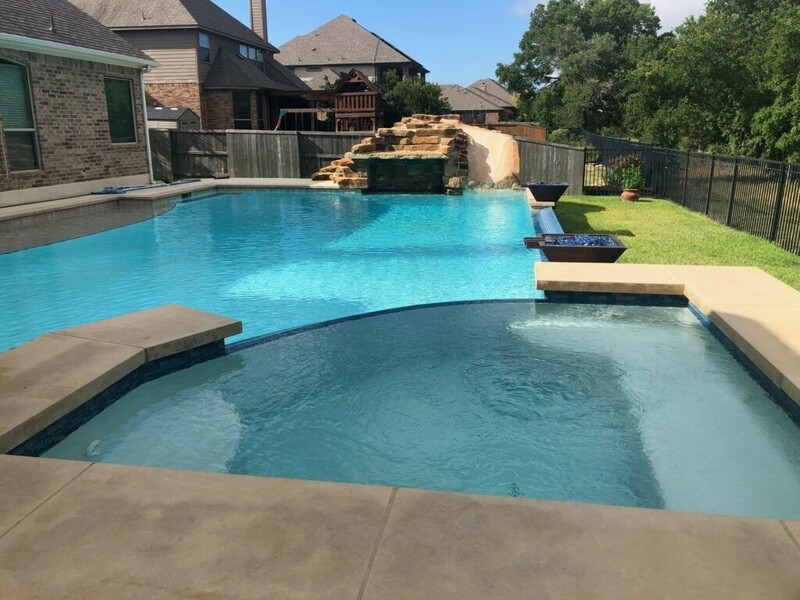 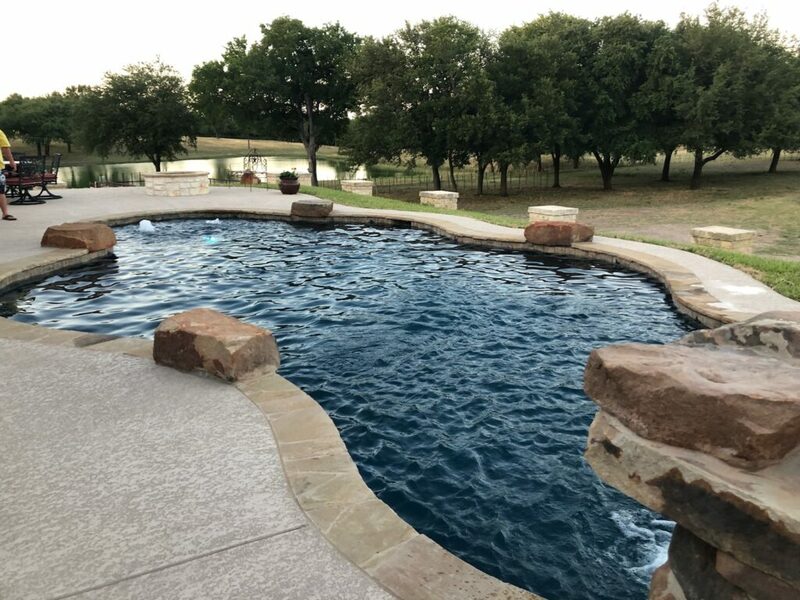 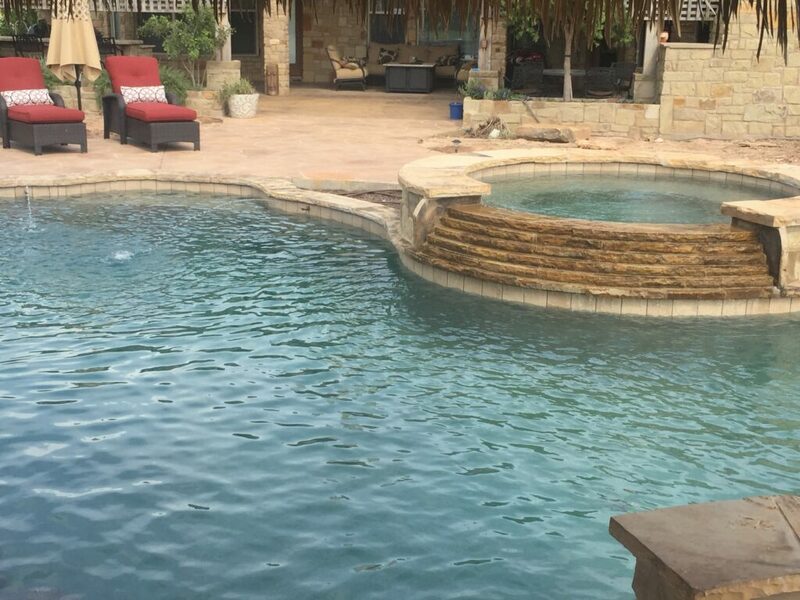 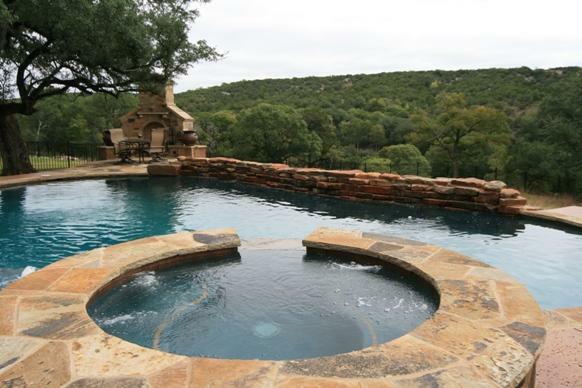 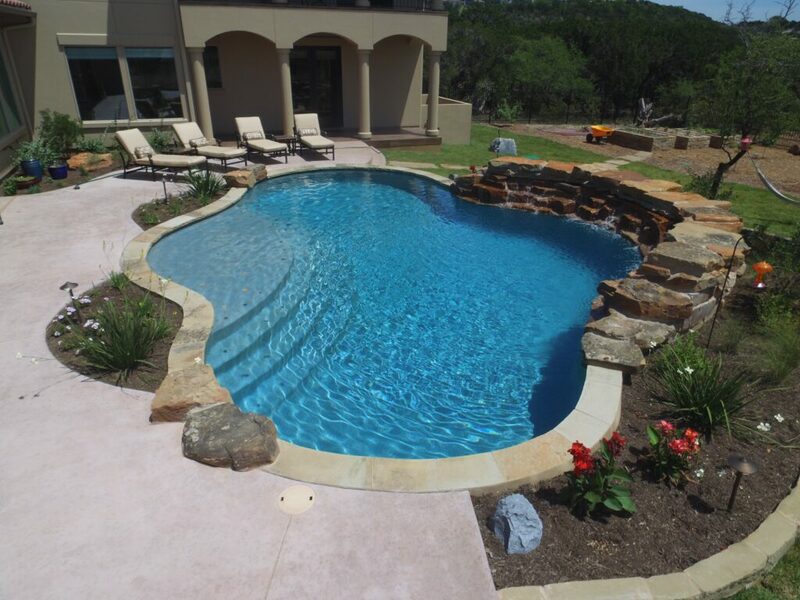 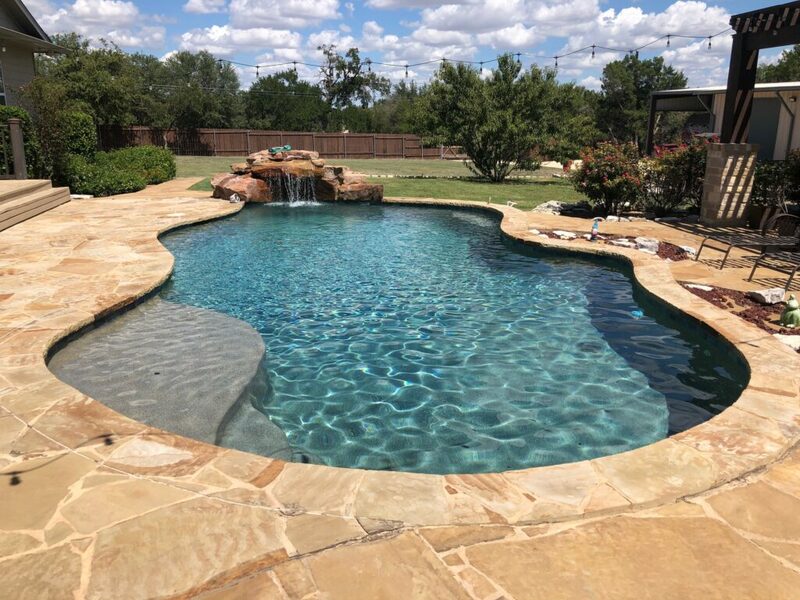 Contact Crites for award winning pool designs in Austin, Round Rock, Georgetown, Cedar Park, Lakeway, Leander, Hutto, Pflugerville or just about anywhere in Central Texas.